SHOTShow 2016 covering the new rifles from the JAG Precision booth! Make sure you do the following! Exciting time at the 2016 SHOTShow at the JAG Precision booth! 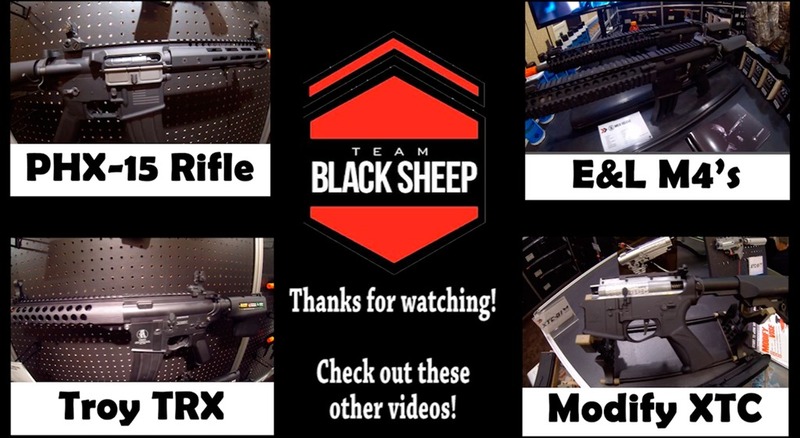 Many people were excited to get their hands on the new Modify XTC rifle and the new PHX-15 rifle which will take the US market by storm! Here is the other link for 2016 Shot Show Black Rain Ordnance official licensed replica by King Arms re-view. In Spanish Version. We will keep you posted if any updated news about Black Rain Ordnance airsoft products. The Elite Force booth has some great new guns this year. 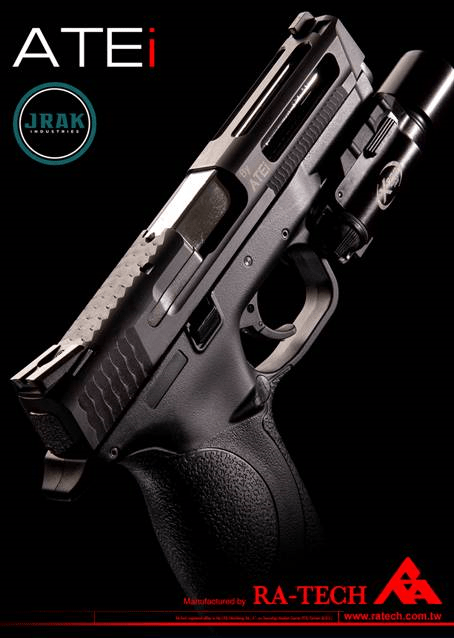 Here are 3 new models that caught our eye, the Walther PPQ Tungsten Limited Edition, the HK VP 9, and the Elite Force CQB Revolver. 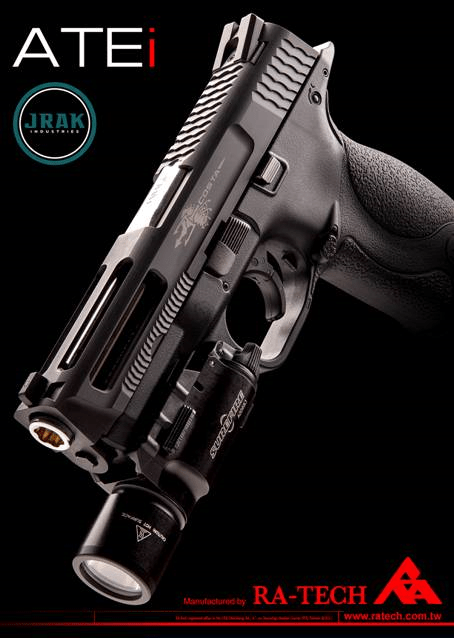 The Walther PPQ Tungsten is a Shot Show Limited Edition. It’s alot more than just a new color – it is fully upgraded internally to take CO2 magazines and it also features a CNC aluminum slide. We only have a small allotment at Fox Airsoft, so we are opening this pistol up to preorders early. Expected delivery is May 2016. New AirSplat videos are up! Please like, comment, and feel free to re-post! Hi guys!! already in Argentina after 2 weeks in USA ( Los Angeles and Las Vegas ) we start to work with the Shot Show 2015 material!! We already have 2 videos uploads ( day 1 and day 2, working in day 3 ) and the all pictures already uploaded our Facebook Page. The travel be assomb!!! incredible experience for see this great show and meet with the industry friends! 3. RA-TECH NPAS aluminum nozzle for VFC AR series Please switch to HD for watching. 5. We visited our distributors AirSplat in LA and Epower Sports in Honolulu after the show. Visit Booth #1608 at the 2015 Shot Show where JAG Precision will be displaying SOCOM Gear’s fully licensed Barrett M107!